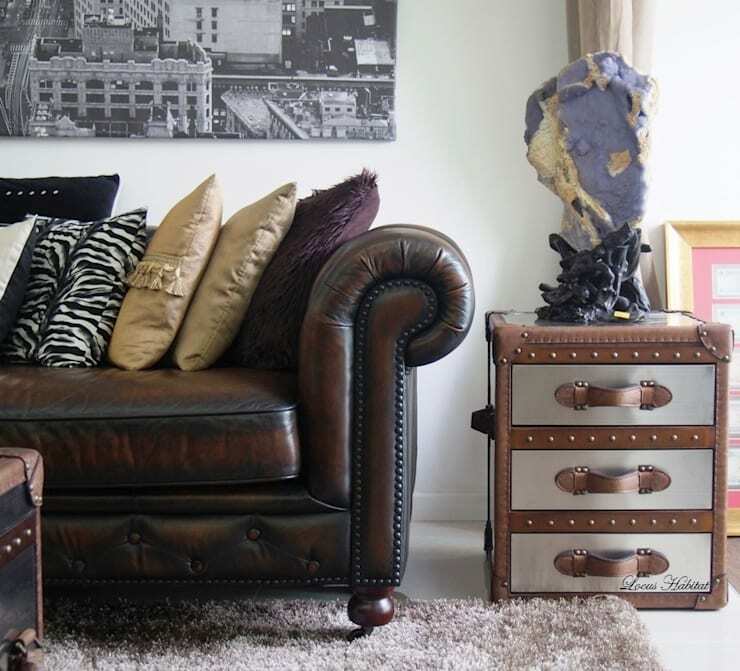 Have you ever thought how much germs and dirt your couch may be harbouring? 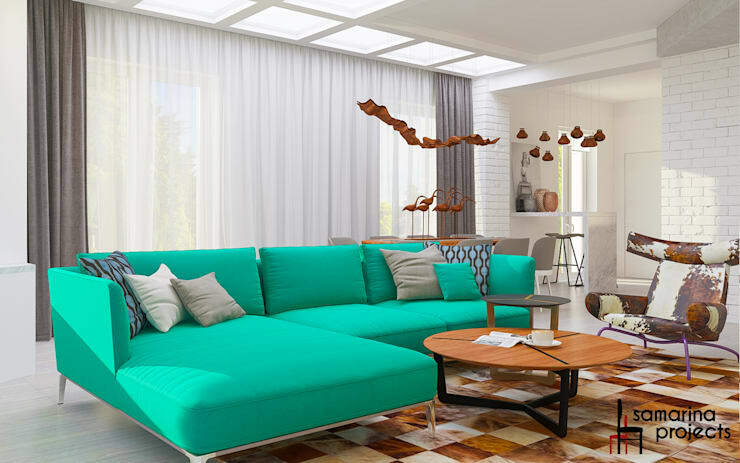 Well, in this homify feature, we look at the best ways to get your couch looking new and clean again. It's easier than you may think, but it's a part of spring cleaning often forgotten. Let's continue reading this article for some helpful hints and tips. The first tip to getting your couch clean again includes a deep clean with a high quality wet and dry vacuum cleaner. This appliance sprays water with a detergent that loosens up the years of dust and dirt and then vacuums it up in one swift motion. We suggest doing this two or three times depending on how dirty your furniture actually is. If you have pets, you'll need to compete with their fur everywhere, an easy way to get rid of fur is by sticking buff tape to the couch to remove those white strands of your prized Persian. If you have kids, chances are their grimy little hands have been on the leather couch too. Wipe it down with a mild detergent and you will get rid of those sticky streaks. 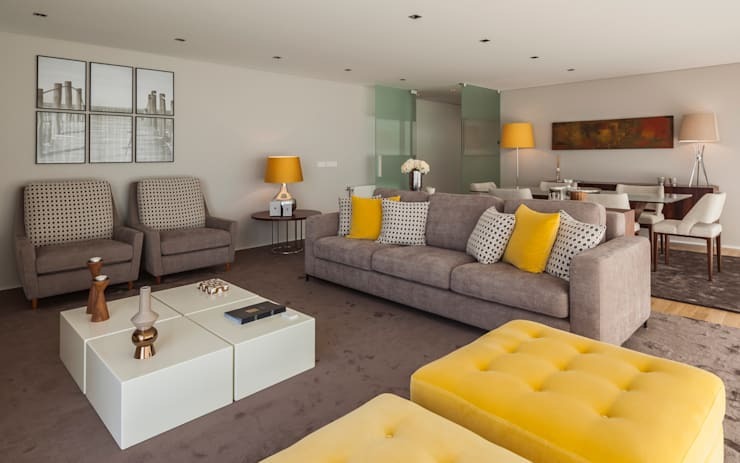 Lighter hues may not be ideal for a busy household, so bear that in mind before you decide on a colour scheme in your modern living room. Neutral colours allow for dirt and grime to blend in easily with the decor, so they don't stand out as much. A fabric sofa can be professionally cleaned easier than a leather design. How often do you clean your furniture?